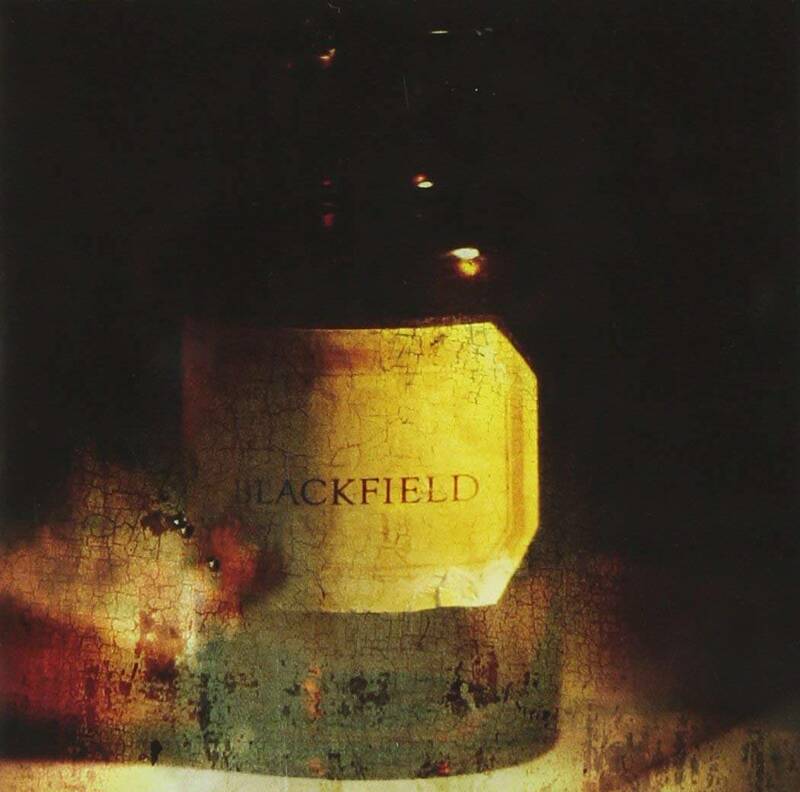 Blackfield is the collaboration between Israeli songwriter and musician Aviv Geffen, and British musician and producer Steven Wilson. 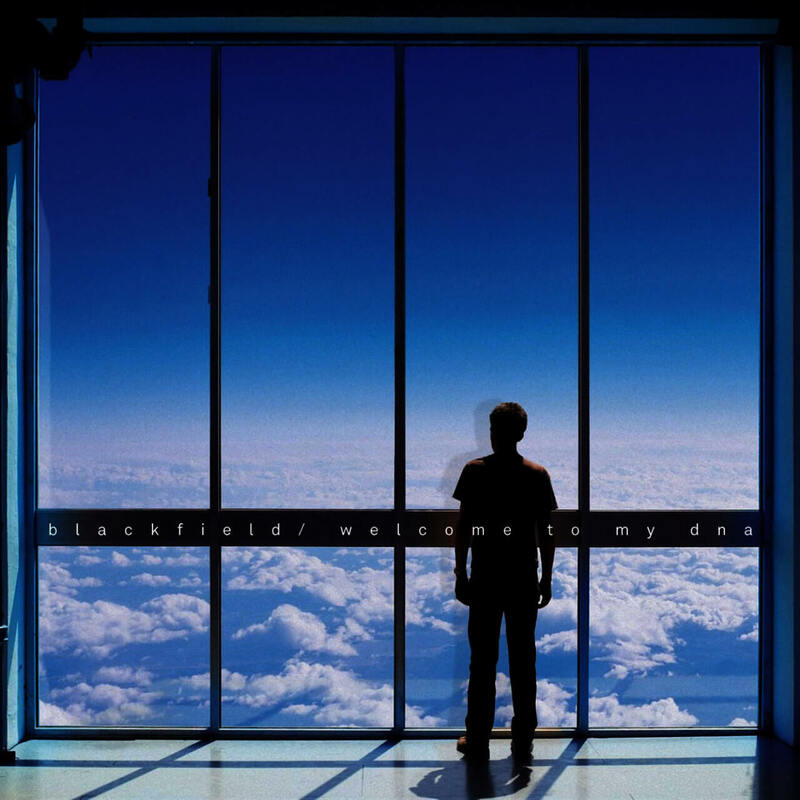 Blackfield V sees a return to the full partnership that made their first two albums such firm favourites with fans. The pair makes for a formidable musical force; Geffen has worked with legendary producers Tony Visconti and Trevor Horn, has played live with U2 and Placebo, and is currently a judge on the Israeli TV show The Voice. Wilson, after a long tenure as the leader of the hugely influential band Porcupine Tree, has since embarked on a highly successful solo career, achieving 3 UK top 40 albums (the most recent also making the top 3 in Germany, and The Netherlands), and 4 Grammy nominations. 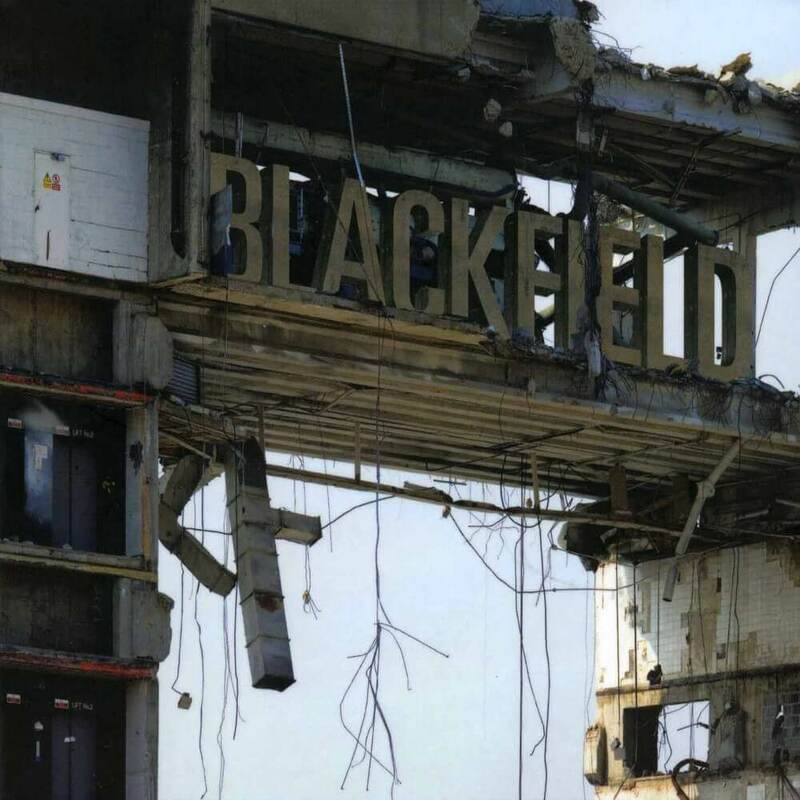 Written and recorded over a period of 18 months in both Israel and England (Studios – Pluto – Tel Aviv, Bardo – Tel Aviv, Sarm – London, Moonlight – Tel Aviv, No Man’s Land – Hemel Hempstead, Angel – London, Air Lyndhurst – London); Blackfield V contains 13 linked songs that form a flowing 45 minute ocean themed song cycle. 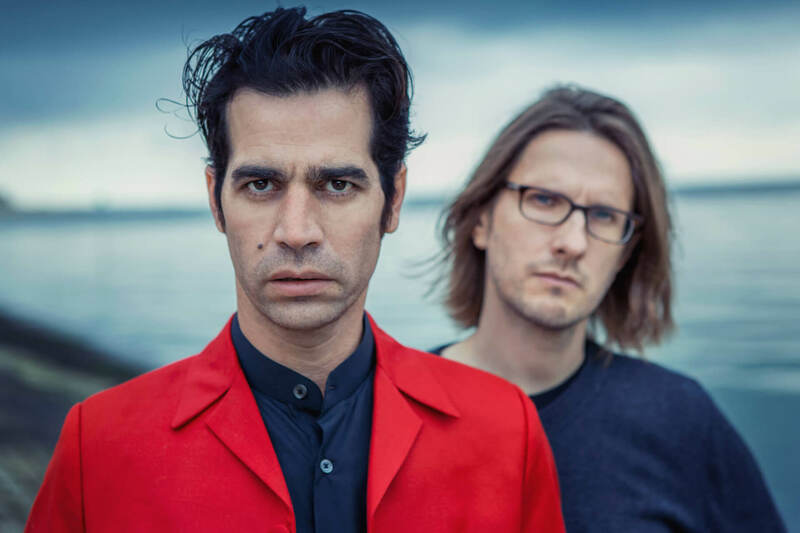 With the pair expertly handling vocals, guitars, and keyboards, they brought in Tomer Z from the Blackfield band on drums, Eran Mitelman on keys, and string arrangements were performed by the London Session Orchestra. 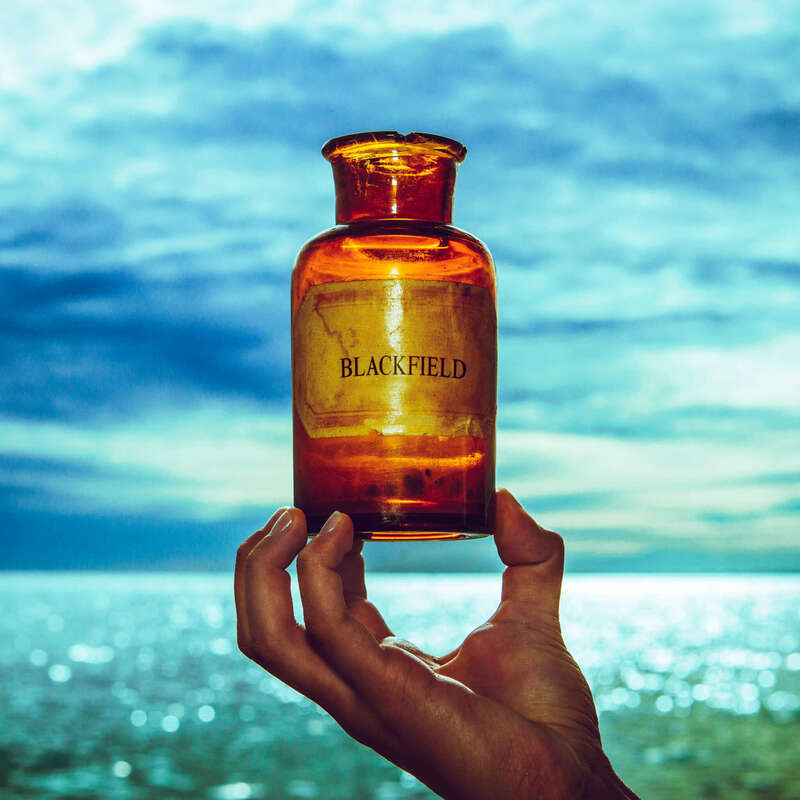 Blackfield V is a powerful journey through catchy melodies, lush arrangements, and stunning production, with legendary producer / engineer Alan Parsons working on three of the album’s key tracks. The albums stunning artwork photography comes from long time collaborator Lasse Hoile with design courtesy of Carl Glover. 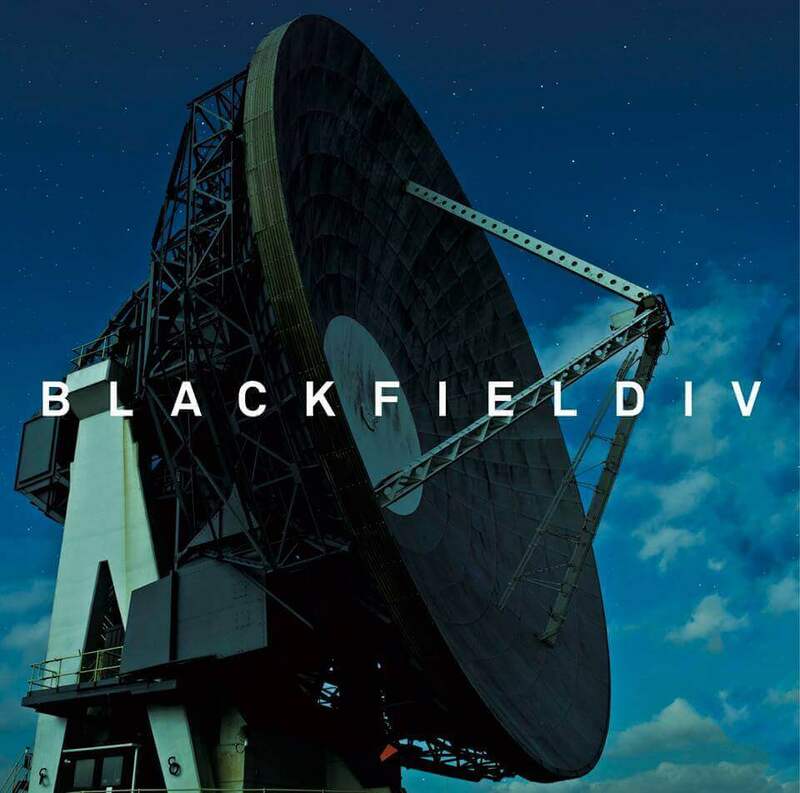 Both musicians consider Blackfield V to be their best collaboration to date.